Sisters Megan and Nicole were 'horrified at the toxins and chemicals' regularly found in commercially available skin care lines. 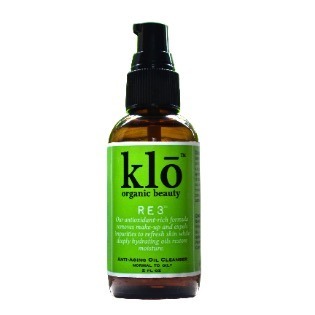 Motivated to find clean and natural alternatives, the sisters conceived a line of organic skin care products – cleansers and serums – that would reset and balance your skin so that it could thrive, naturally. 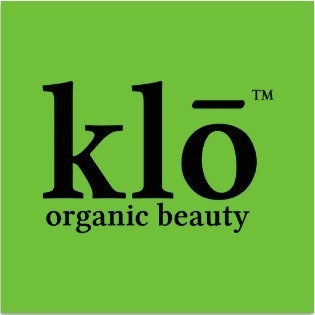 Klō ('Kitchen Lab Organics') was founded with Megan and Nicole's pledge to create organic beauty products made with unrefined, food-grade and non-GMO ingredients, specifically designed to deliver healthy, glowing, blemish-free skin. If added motivation was needed, one of the co-founders suffered from acne. Her goal? A multi-purpose solution that would address her needs as well. 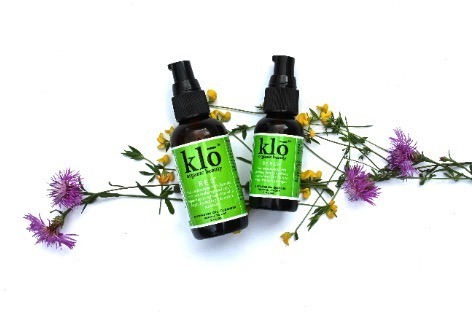 Together, the sisters achieved their goals with a Klō duo of cleanser and serum that purifies, refreshes, exfoliates and then stabilizes the natural, PH balance of your clear, beautiful skin. 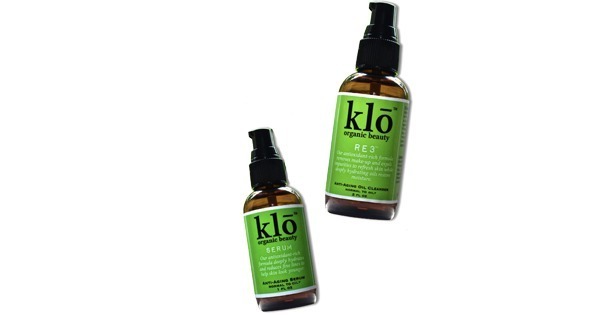 Branded by Vogue Magazine as 'your new Holy Grail products', the Klō Organic Beauty duo provides a solution for all skin types without having to depend on a stockpile of lotions, potions and creams. 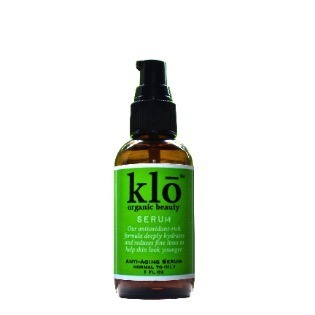 Featured in Brides Magazine, Glamour and Vogue, all Klō Organic Beauty products are handcrafted in small batches and then packaged and shipped in amber glass so they retain their pure, simple goodness.